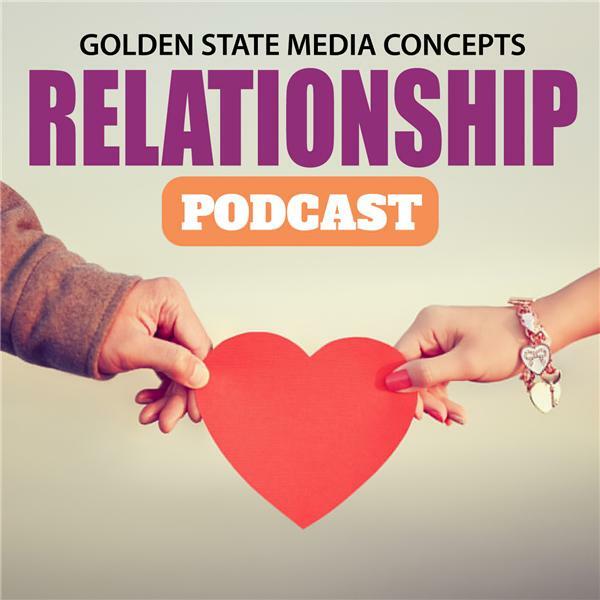 If you liked this show, you should follow GSMC Relationship Podcast. Remember to nurture yourself and that good nutrition is a part of that. John talks about how nutrition affects how you think and feel which impacts how you appear to others. Do yourself justice and put your best self forward: be wise and health smart.